Skywards maintenance division caters to all types of buildings in commercial, industrial and residential properties. With over 20 years’ experience in repairs there is no job to big or small for Skyward to attend. 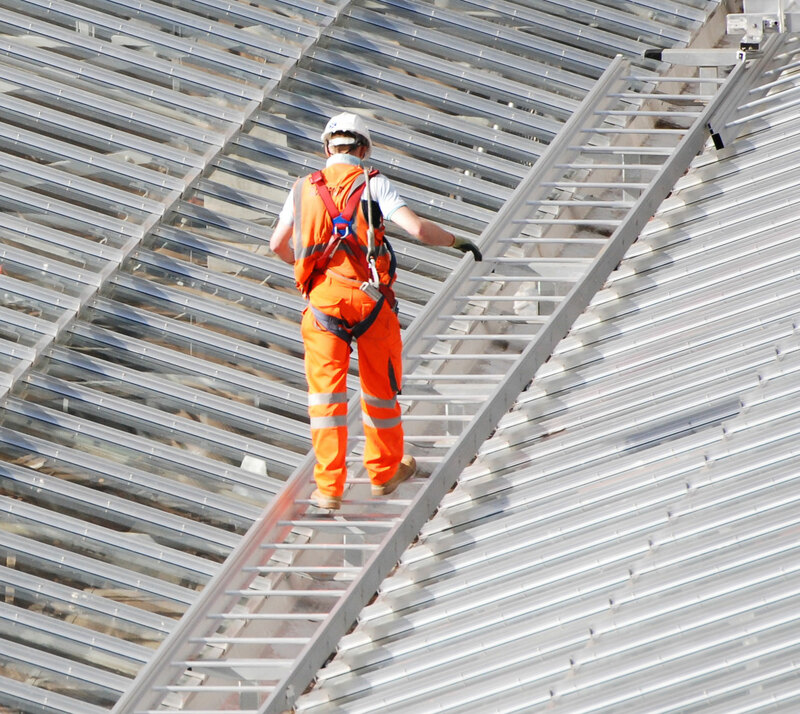 With a guarantee of only delivering the highest quality work and customer service, Skyward can ensure all works carried out will be to the highest standard. Skywards re-roofing sector allows for onsite measure and obligation free quotations for re-roofing works to both commercial and residential buildings. Skyward ensure our works will have minimal inconvenience on the day-to-day life of the tenants when performing these works, as we understand how important it is for buildings to remain in operation as much as possible. Skyward are able to removes old asbestos and tiled roofs and replace it with a more aesthetic new one that will increase the look and the value of the property. We pride ourselves on quality workmanship, safety, preservation of property and our goal is to carry out each project in the most efficient manner with the least disruption to our clients business. 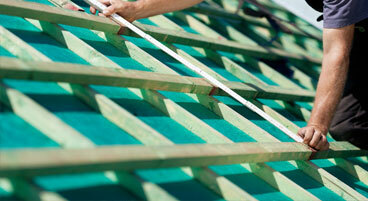 For over 20 years we have been providing practical roofing solutions for businesses throughout Perth.